Professor Jonathan Moyo, one of the politicians named in the latest Wikileaks revelations, says it is high time individuals exposed by the cables come out in the open and explain the actual purpose of their meetings with the United States embassy officials as failure to do so will continue raising eyebrows over their intentions. 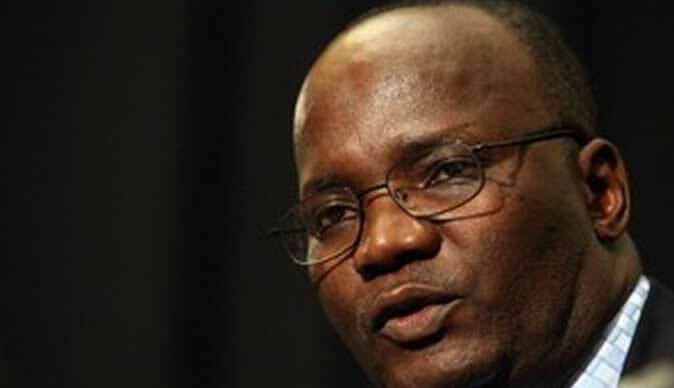 Professor Jonathan Moyo told reporters that Wikileaks revelations attributed to him and other politicians from across the divide, churches and individuals are true as he described them as public meetings and conversations that were done with intention of a private record. The Zanu PF Politburo member said he is not ashamed of the revelations insisting he made the remarks attributed to him at a time when he was an independent politician and in political wilderness. Professor Moyo noted that it will be ridiculous for other senior members named in the cable leaks to proffer ignorance on the matter as the information being leaked is clear and healthy for the nation to remain united and move forward under the leadership of Robert Mugabe. "If people deny the obvious, they will invite suspicion that their meetings might have been motivated by sinister objectives and interests. The reported cables are just half of the story and it would be very interesting and very enriching on the part of our colleagues to do the right thing and say yes we had these discussions , with so and so and it was about this and this, then we move on. Otherwise playing hide and seek when in fact there is no debate around the world about the accuracy of these cables, is not good. I have no doubt that it will be healthy for them to come clean because at the end, we want to know whether they still think and believe what they said or have they changed. This is because politics is not a religion," said Professor Moyo. The latest round of Wikileaks cables exposed several Zanu PF officials, MDC officials, army generals, RBZ officials as well as some church leaders for having secretly met with US embassy officials and held discussions. Some have dismissed the cables as false while some have so far not commented.